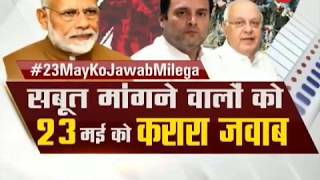 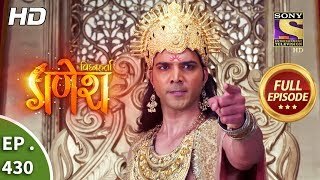 Taal Thok Ke: Chowkidar Vs Dynastic Politics in 2019 Elections? 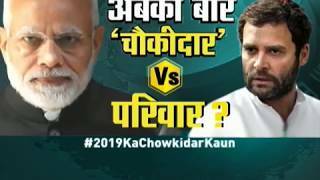 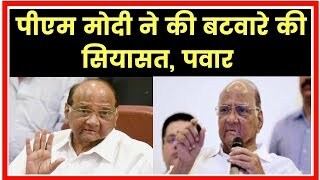 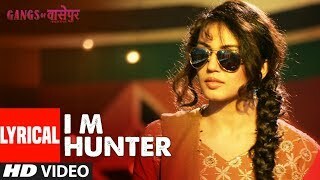 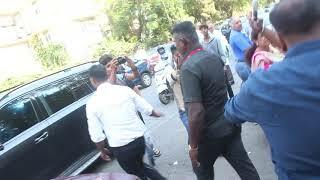 Taal Thok Ke: 'Honest Chowkidar' vs 'Corrupt Parivar' for 2019 Lok Sabha Elections? 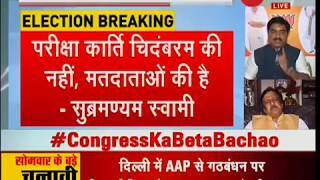 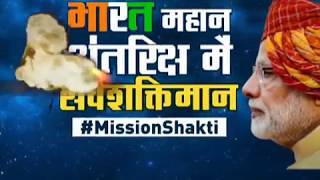 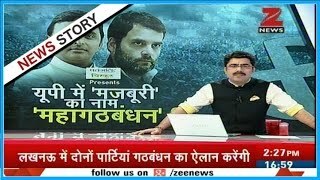 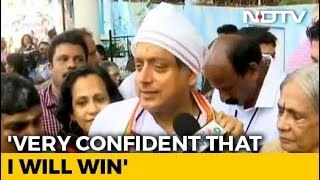 Taal Thok Ke: Can Congress win 2019 Lok Sabha elections under the leadership of Rahul Gandhi? 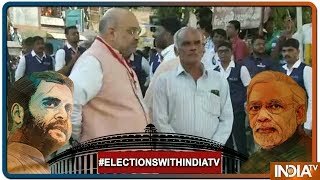 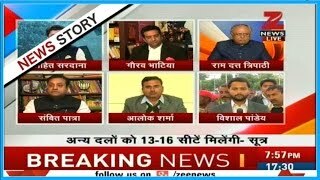 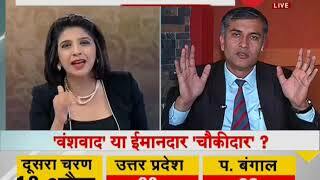 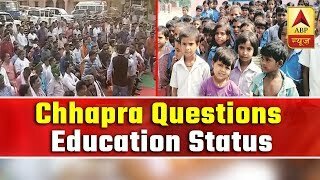 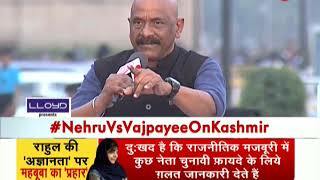 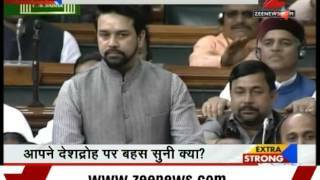 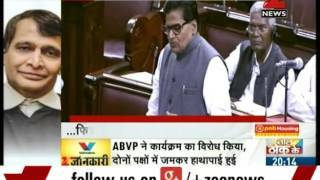 Taal Thok Ke: Will 2019 Lok Sabha elections be fought on nationalist agenda? 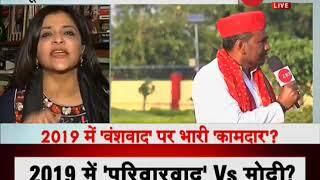 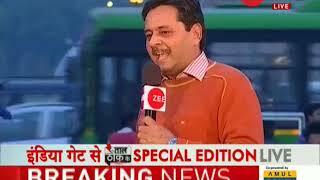 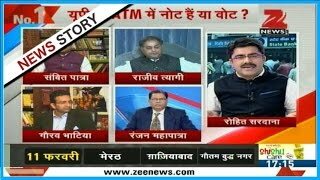 Taal Thok ke : Can Akhilesh-Rahul alliance trump Modi-fied BJP in UP elections?